A handbook for the happy, and a bible for the broken-hearted, The Alphabet of the Human Heart is an enchanting and enriching journey through the upside and the downside of what is means to be human - our hopes and our fears, our strengths and our weakness, our highs and our lows. To turn you life around, turn this book around. The answer is inside. 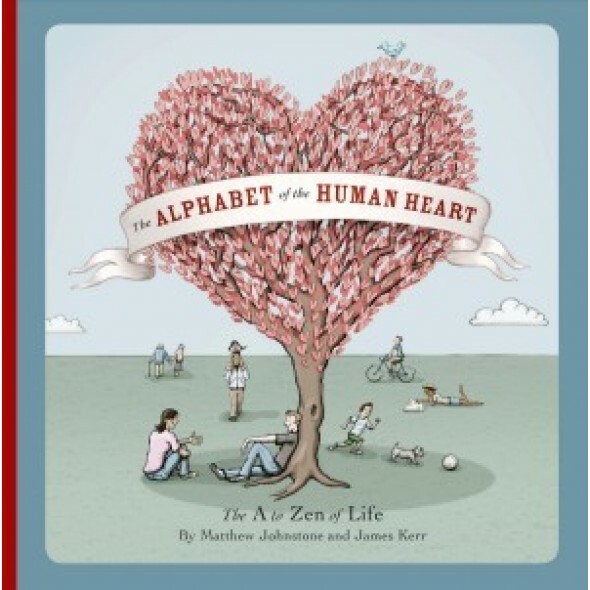 The Alphabet of the Human Heart is Matthew Johnstone's fourth book. His I Had A Black Dog and Living With A Black Dog have been international bestsellers.